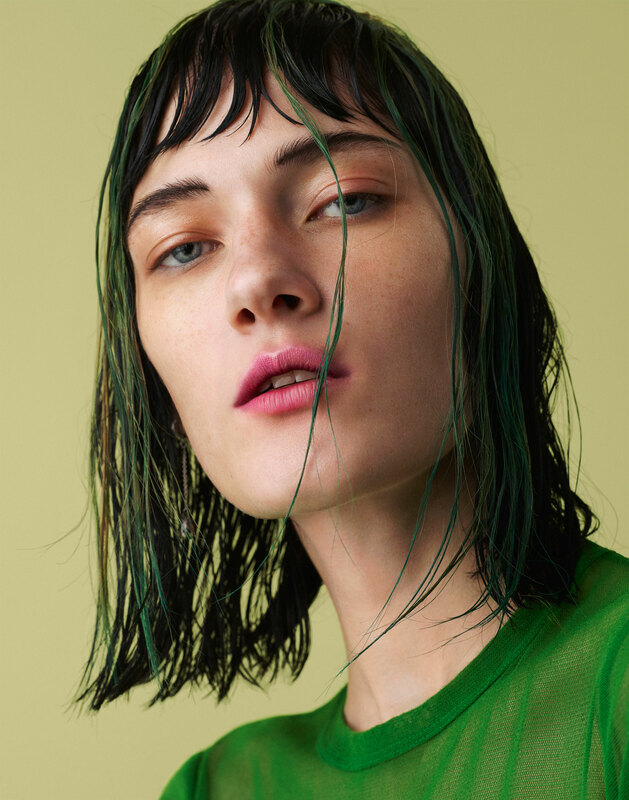 The color wheel gets turned on its head with the latest Models.com beauty story featuring rising star Liene Podina. 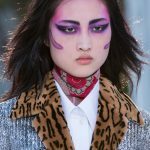 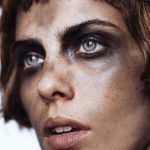 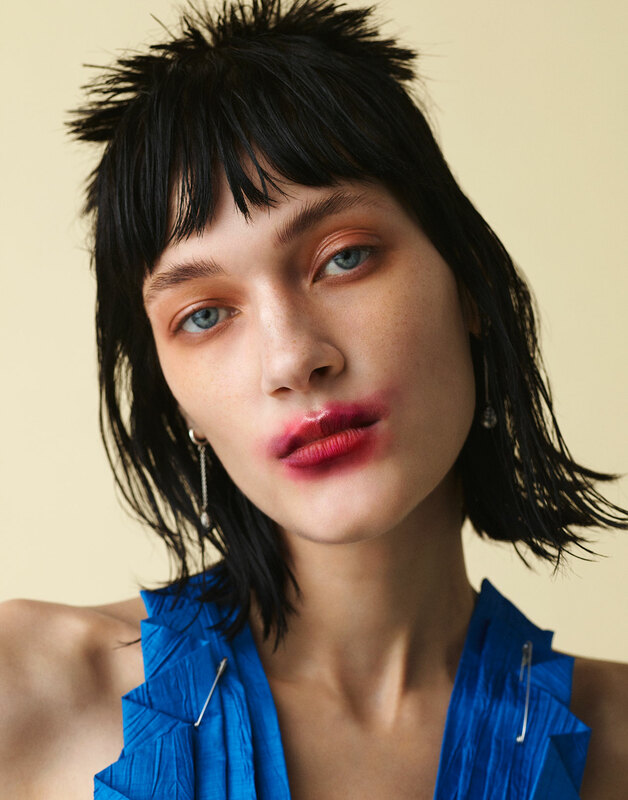 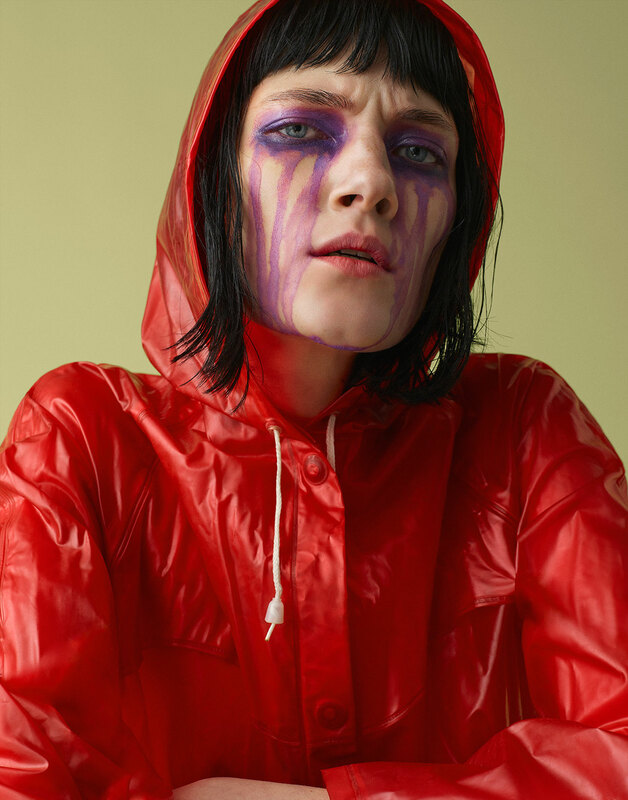 Jason Kim captures bold beauty with a punkish spin while makeup guru Marla Belt and hair coiffeur Marco Braca provide a stellar assist crafting painterly looks that verge on audacious. 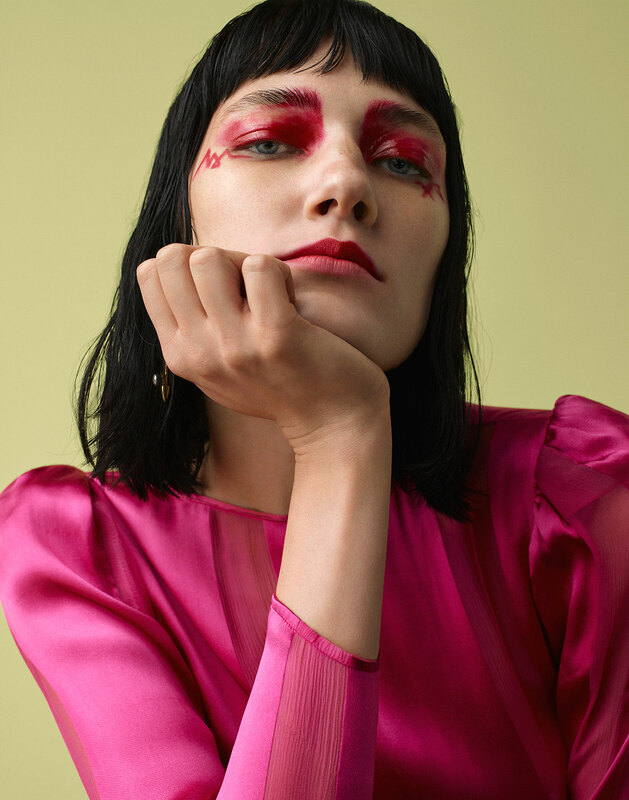 Stylist Kim Yeyoung rounds up with the perfect balance to all the beauty confidence with selected pieces from Jean Paul Gaultier, Francesco Scognamiglio, and Philosophy. 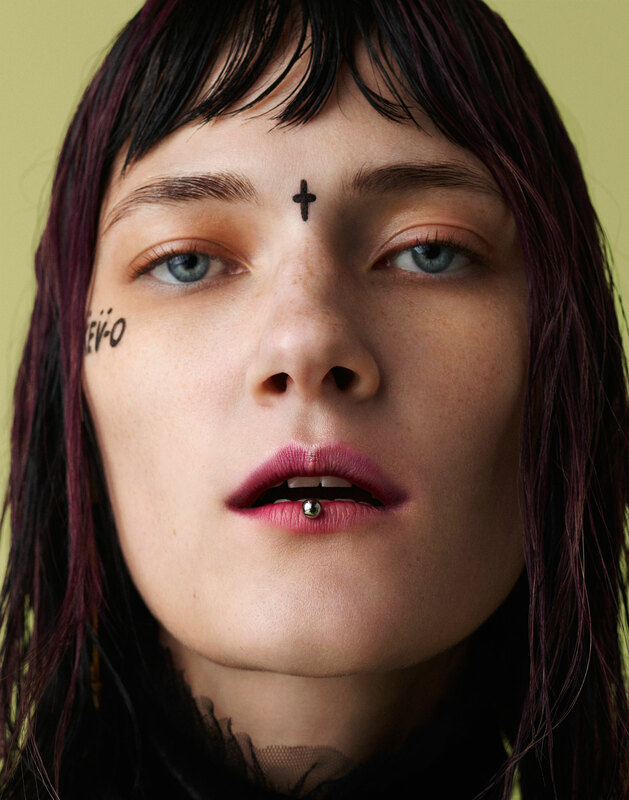 Who says “vamp” has to equal dark? 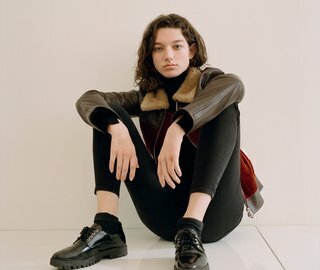 See more of the Models.com original editorial below.